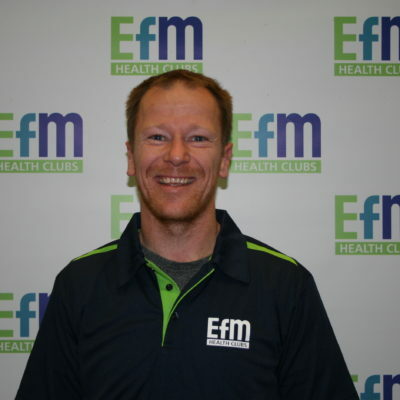 Welcome to the EFM Mawson Lakes website, my name is Jason Heshusius and we look forward to helping you to achieve your health and fitness goals at EFM Health Clubs Mawson Lakes. Want more help with your results than you are currently getting? 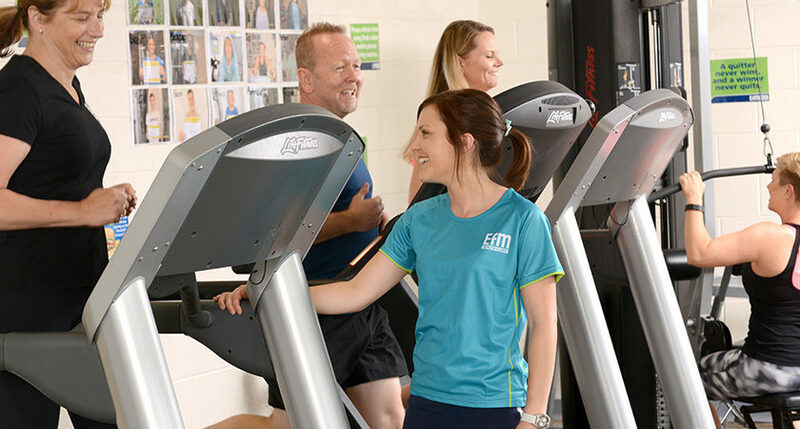 EFM Health Clubs Mawson Lakes provides a great atmosphere that is interactive, motivating and engaging. You’ll genuinely walk away from every workout knowing that it was different to the last one, and that somehow you managed to enjoy it! 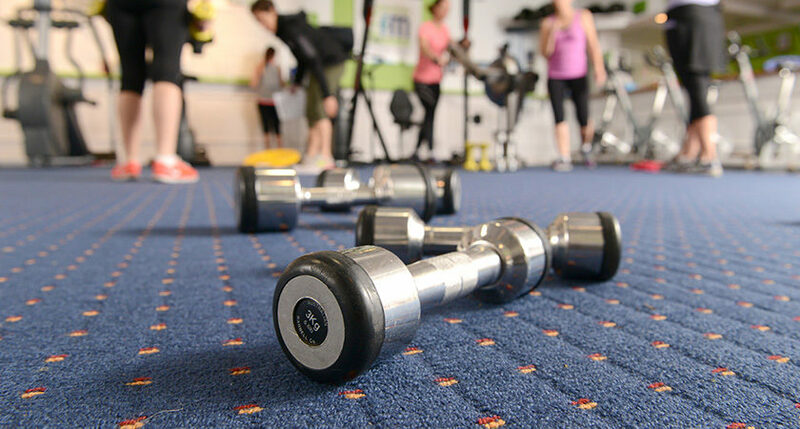 Personalised training at a fraction of the cost of one on one personal training, you can count on us to help you reach YOUR target. We have a wide range of training methods at our disposal, so you’ll never get too used to that same old routine. Our coaches have years of experience and will make sure you have all the tools you need to succeed! 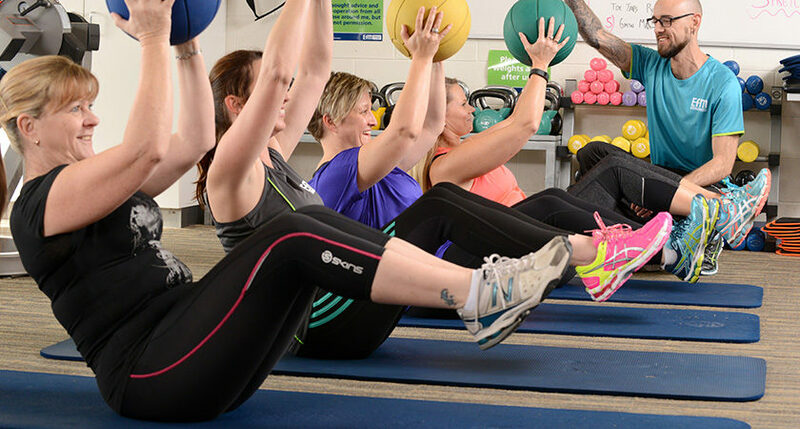 On top of our personalised training, we offer a variety of training options in our timetable, including Yoga, Boxing and access to a range of outdoor events and access to a Running Group. We also offer Personal Training in both 1 on 1 and semi private capacities. Watch this space, as we continue to add to our range of fitness options! We have a special offer on at the moment to help you kick start towards summer. Register now. We look forward to helping you achieve your goals like so many others have done here at EFM Mawson Lakes. 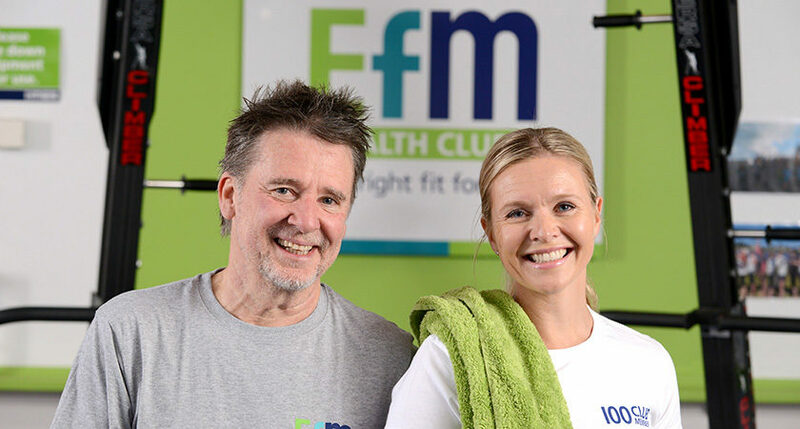 With 13 years experience in the fitness industry, 11 as an EFM Health Clubs Franchise owner/operator…plus several more as a team leader, Jason has a wealth of experience in getting the best out of people. His strengths are understanding what is important to his members, and providing the support they need to reach their goals. 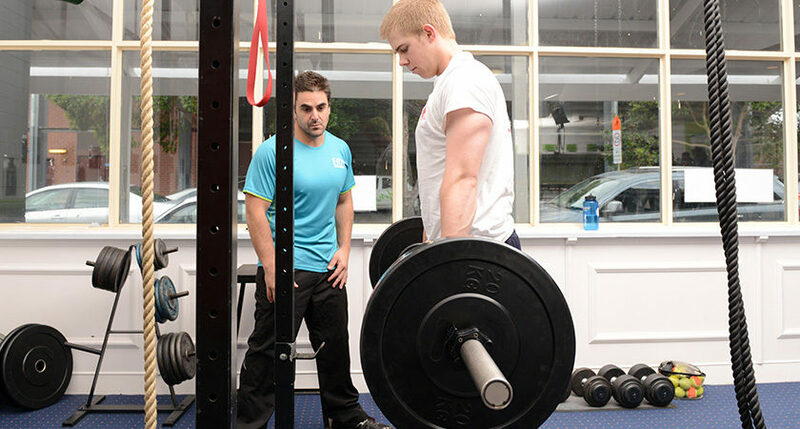 Jason has a wealth of knowledge around exercise prescription, correct exercise technique and, importantly, how to make fitness interactive and engaging. With Jason you’ll never get bored of the ‘same old routine’, nor lack for a push in the right direction…he’ll quickly grasp where your abilities lie and adapt your training accordingly, so you’ll maximise your results every session. 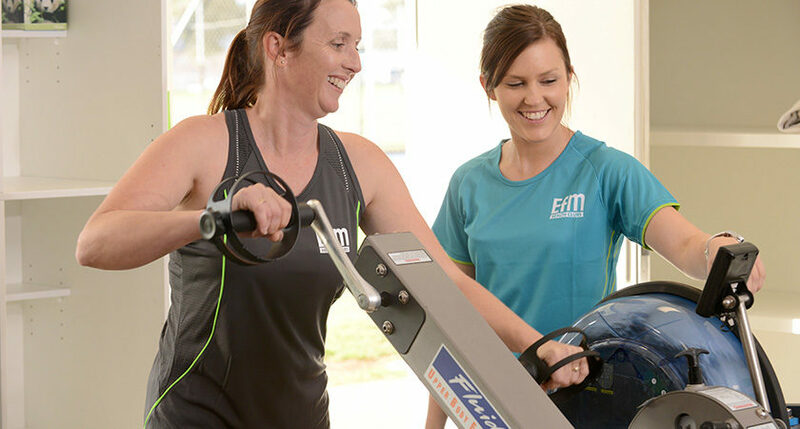 Coach Kim started with EFM Health Clubs Mawson Lakes as a member, and loved it so much she became an EFM Coach and Personal Trainer! Kim has been with our Club for over 6 years as a PT and Coach, and her sessions are legendary. 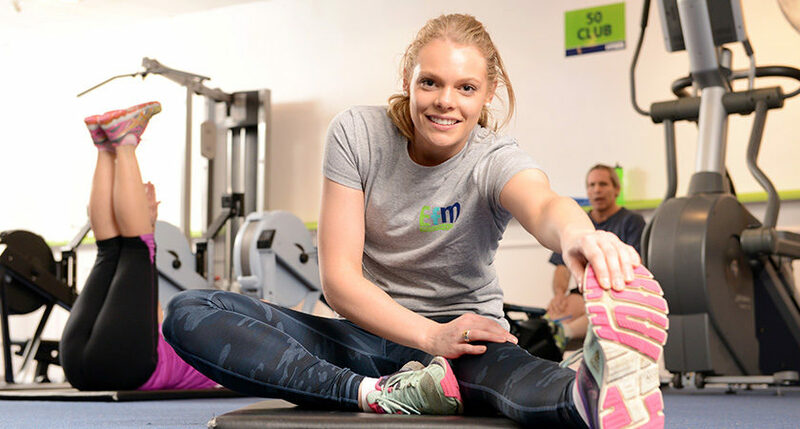 Continually improving her skills as a PT, Kim is accredited as a master functional trainer with the Functional Training Institute. 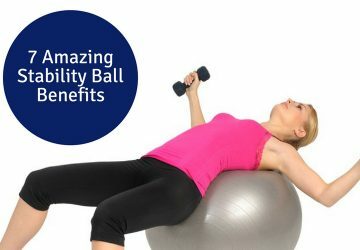 On top of standard training techniques, she specialises in mobility, kettle bell and powerbag training, as well as crankit suspension and battle rope training. 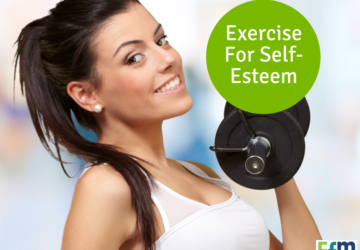 In short, she can provide the variety, intensity or style that suits YOU! If you’re considering getting to the next level, getting an extra push or striving for your goals through PT, then look no further than Coach Kim! Coach Liam is part of the furniture at EFM Mawson Lakes. 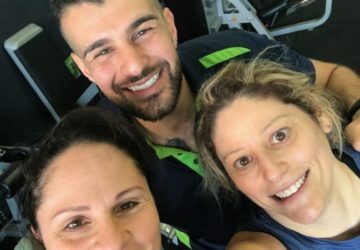 A loveable character who relates well to our members, with 10 years at our Club he is an experienced fitness coach who knows how to get the best out of you. Coach Dion is a well schooled coach who will make sure you get an effective workout. Very technically sound, he’ll make sure you’re training with great technique while getting the best possible results. India Trestrail (Yoga) – With a healthy following of her yoga practice at EFM Mawson Lakes, India runs 2 fantastic Yoga classes to the members of our Club. With a passion for her craft and an innate ability to communicate and teach the participants, India will help you provide strength, balance and mindfulness to your training and your body. 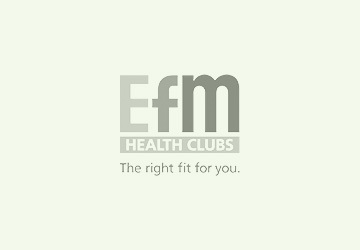 If support, motivation and variety in your fitness program are important to you, you’re in safe hands with The Team at EFM Health Clubs!